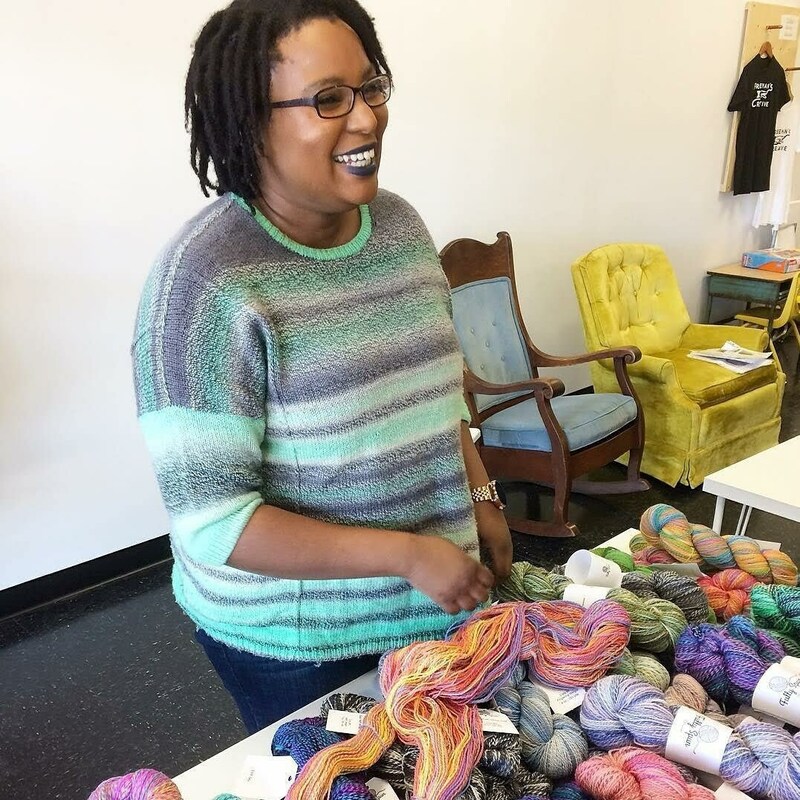 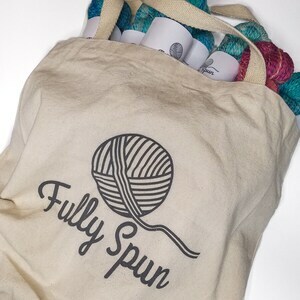 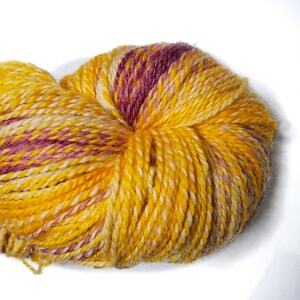 Want to knit a sweater or other large project with Fully Spun yarn? 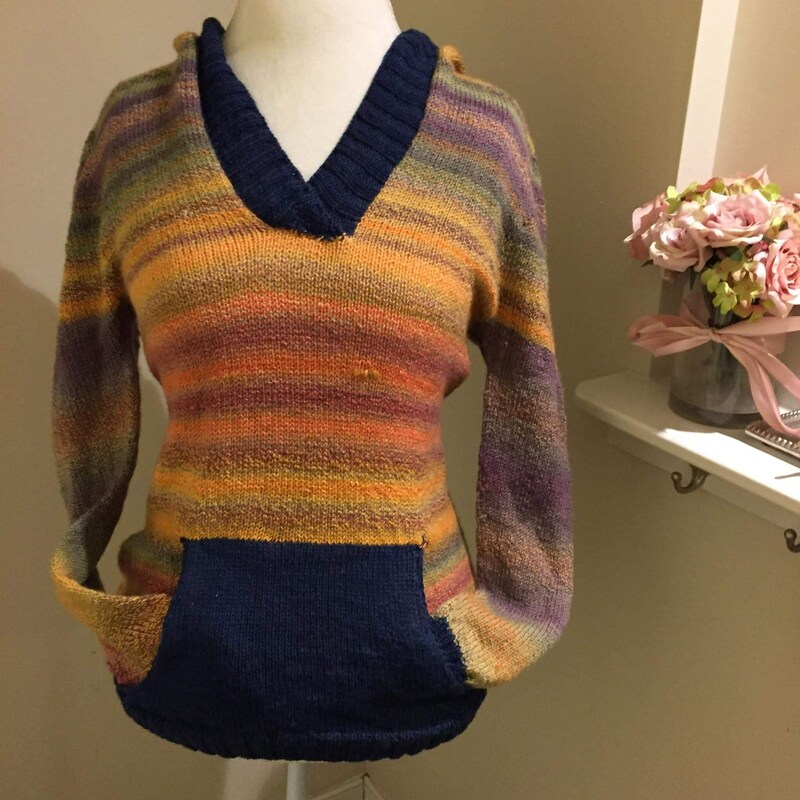 We offer DTO sweater kits just for you! 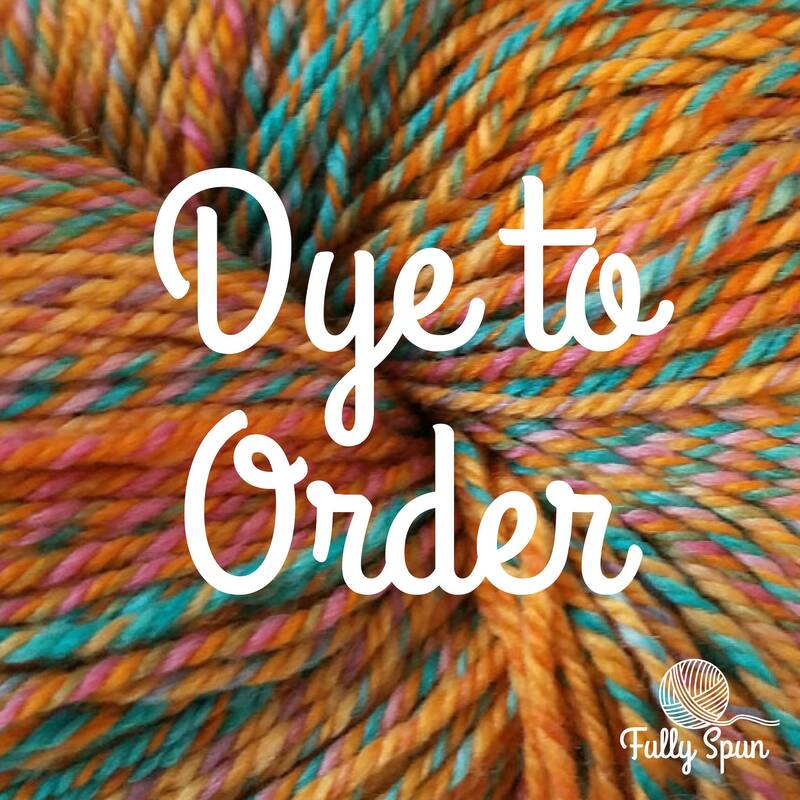 Orders placed by the 9th of the month will ship at the end of the following month. 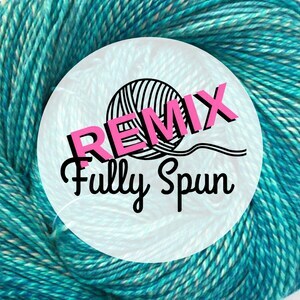 Fully Spun yarn is perfect for sweaters made in one piece, any form of colorwork, brioche, and sweaters with interesting construction. 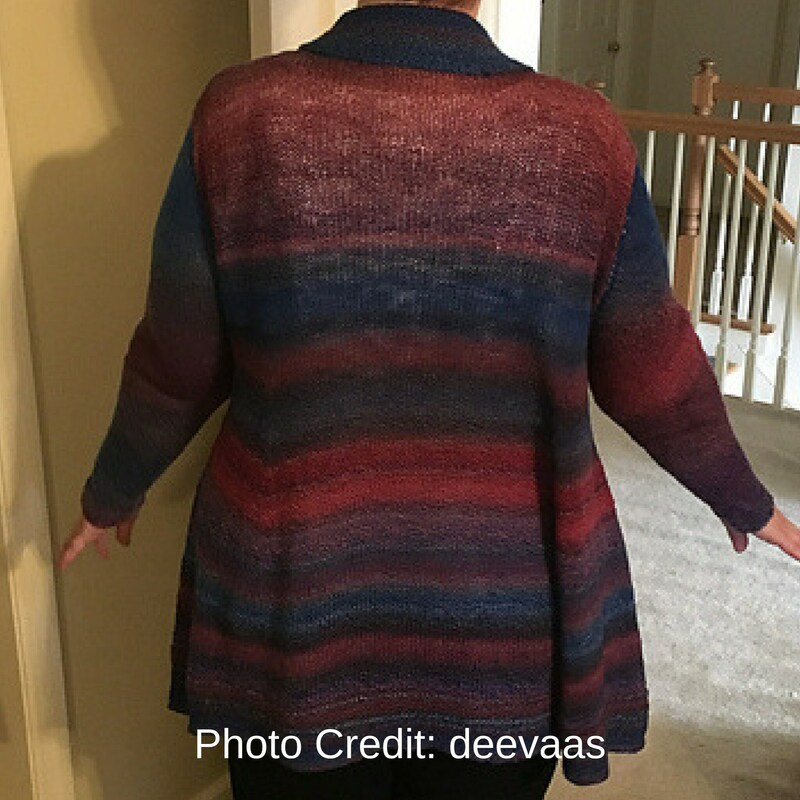 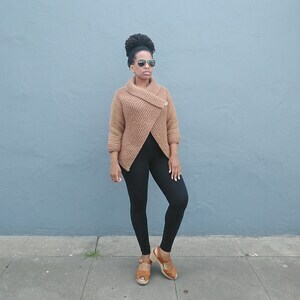 Check out the blog for tips on knitting a sweater with Fully Spun Yarn.